Drop ins welcome. 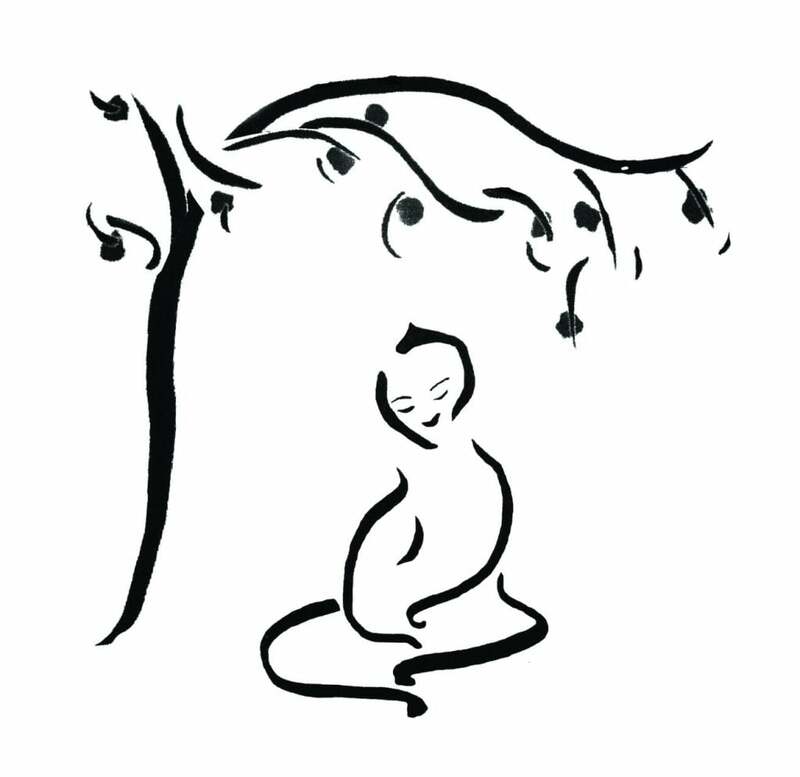 This class will explore what meditation is, how to use breathing meditation for relaxation, discover your own inner potential for lasting peace and happiness by meditating on the mind, and deepen your connection with others by using meditation to increase your love and compassion for them. 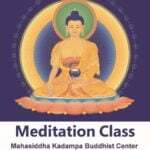 The class is designed with beginning meditators in mind, but experienced meditators will also benefit from this class.